With clean hands being such a necessity, it’s about time it looks adorable. 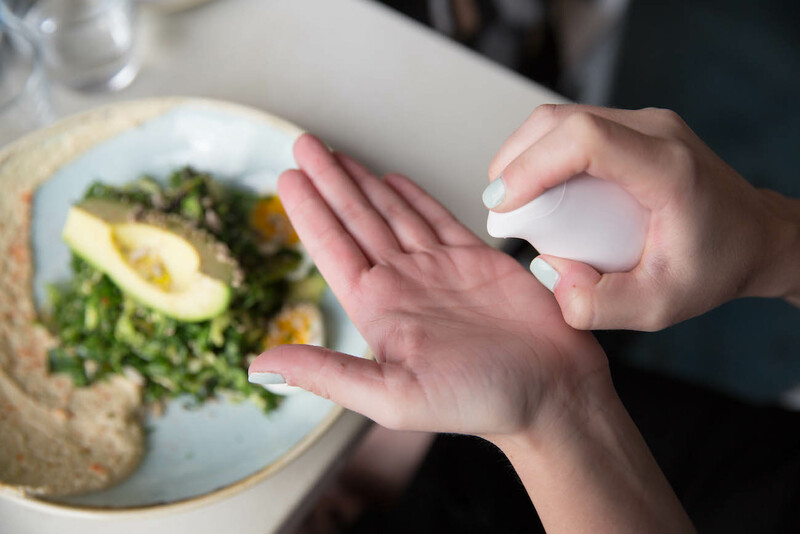 Introducing the Olika Birdie Ergonomic Hand Sanitizer. With clean hands being such a necessity, it’s about time it looks adorable. 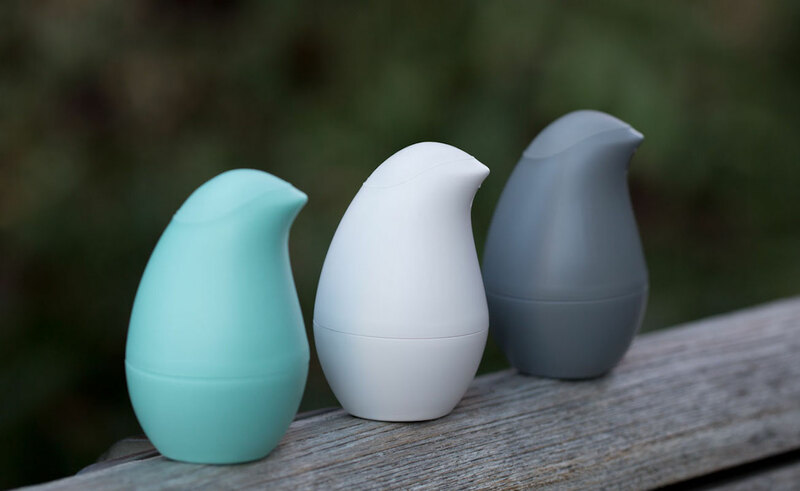 Introducing the Olika Birdie Ergonomic Hand Sanitizer. 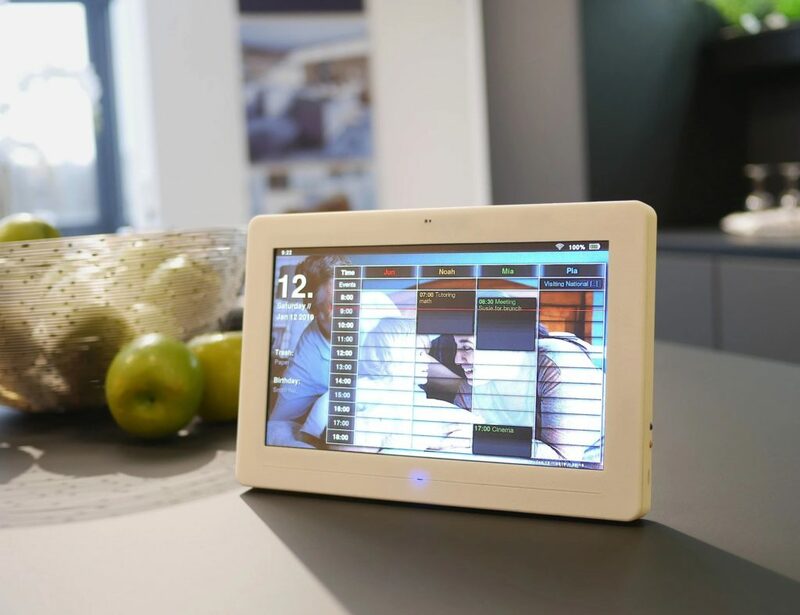 This 2-in-1 system rests comfortably in your hand while in use. 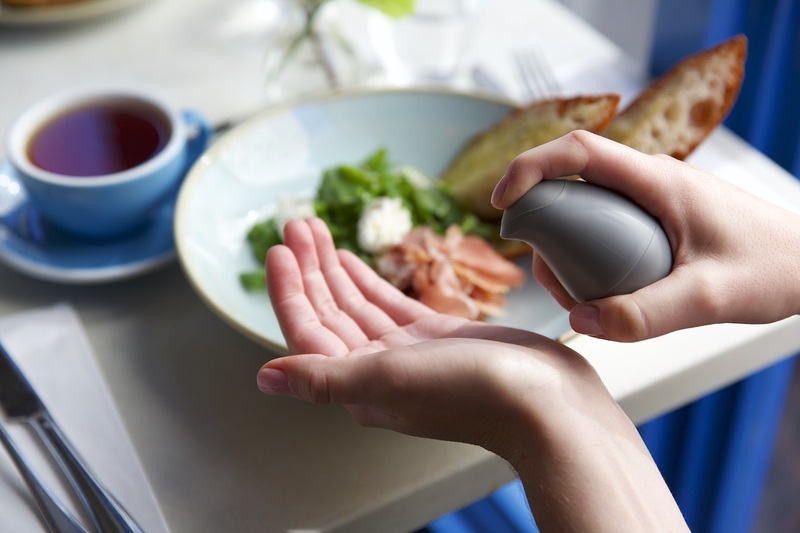 With a simple twist, you can access the sanitizing spray inside. Birdie, as the name suggests, looks just like an adorable bird. 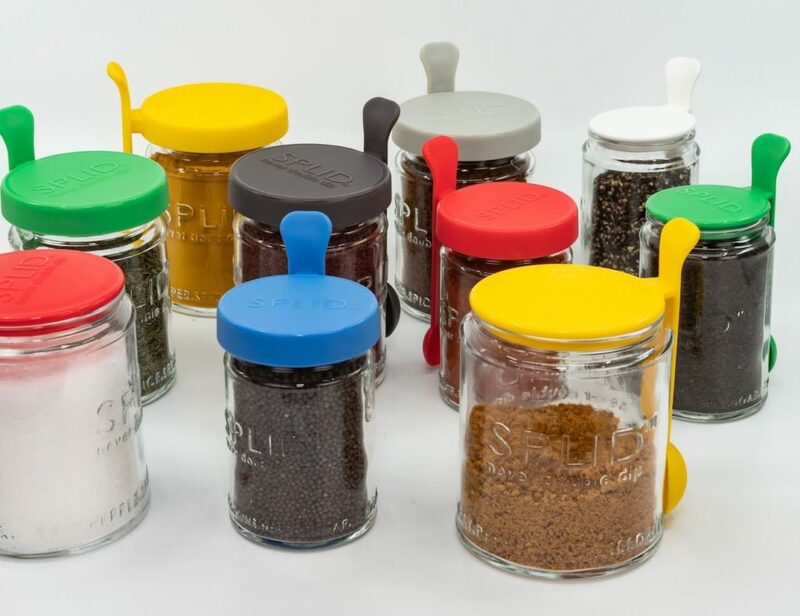 This delightful design brings clean hands up a notch and it will make you want to stay sanitized. The formula inside is certainly something to write home about. 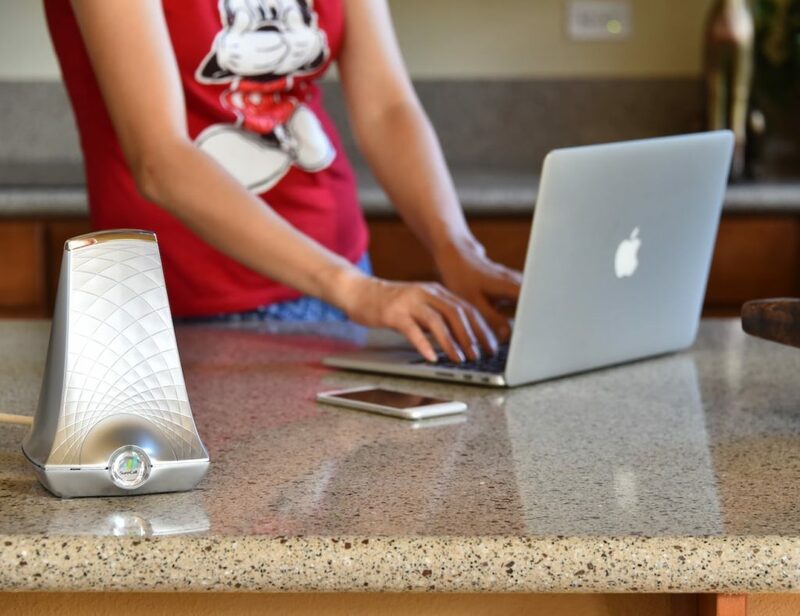 It uses just 7 ingredients, all of which are naturally derived. The main powerhouse in the formula actually comes from corn. The scent is another reason you’ll just fall in love with Birdie. 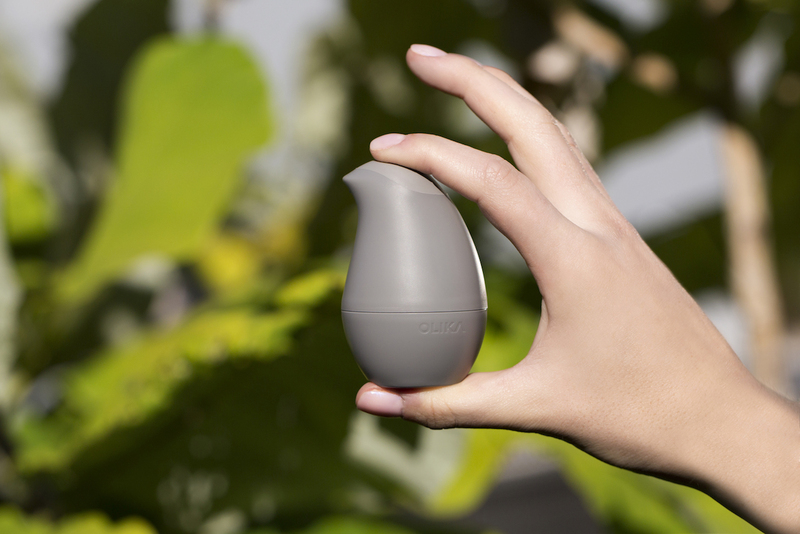 The device comes in three colors including Robin’s Egg, Charcoal, and Eggshell – how fitting!